Christmas ain’t Christmas without a decent, proper Christmas cake, and who better to bake one than chef Mynhardt Joubert? Cake cheerleaders and Christmas fans (i.e. my entire household) will be thrilled to know that Chef Mynhardt Joubert’s famous fruit cakes are on sale again. This much-loved chef slayed the season when he released his first batch ever last year, with only 200 of his brandy-drenched fruit cakes selling out within weeks. 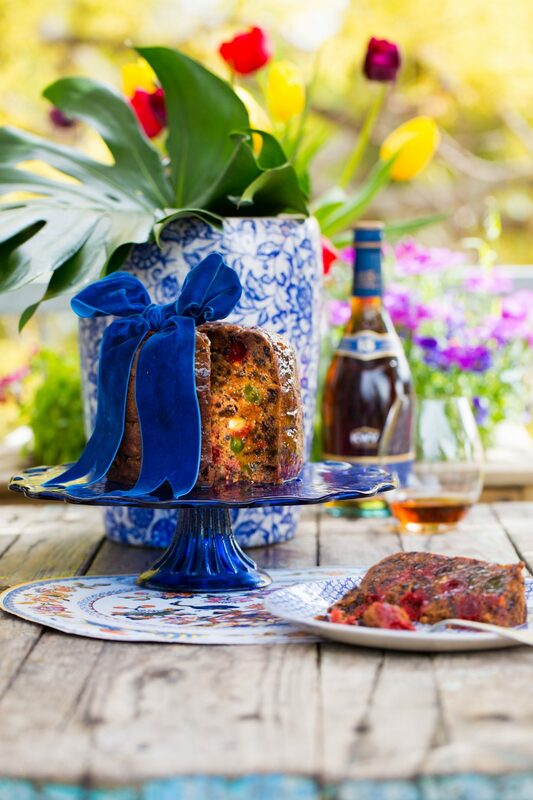 Mynhardt likes to remind buyers to ‘feed’ their Christmas Cake with judicious spoonfuls of KWV Brandy now and then, to prevent it drying out. It’s tradition, see? Big-hearted fellow that he is, Mynhardt has undertaken to donate 10% of sales from his fruitcakes to his chosen charity “The Island of Hope” in Paarl. The secret to his cake’s success? Mynhardt is undeterred by people who #HateXmasCake, saying even haters turn to lovers once they’ve tasted his. 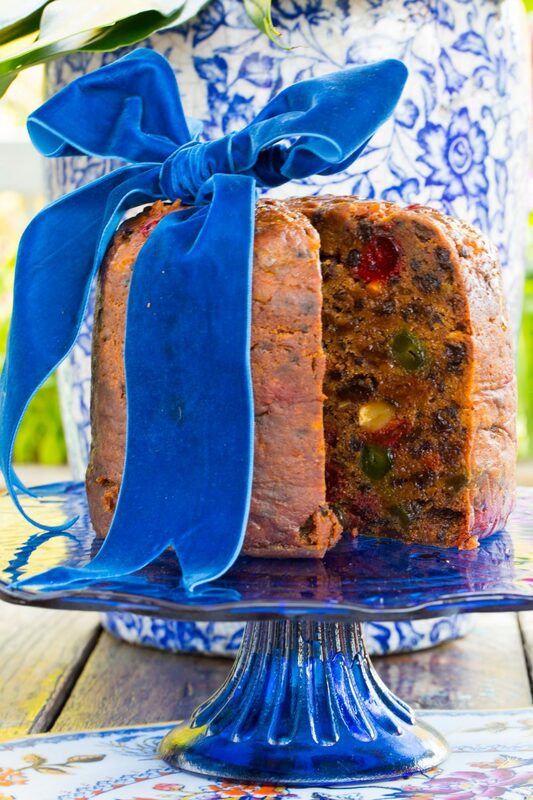 Go sparingly with raisins, he warns, or rather use sultanas instead. Serve the cake as is or with home-made ginger ice cream. Bookings are open for Mynhardt’s festive lunches and dinners during November and December. The long table events allow for 20 to 30 guests to experience the essence of Mynhardt’s generosity and creative flair. 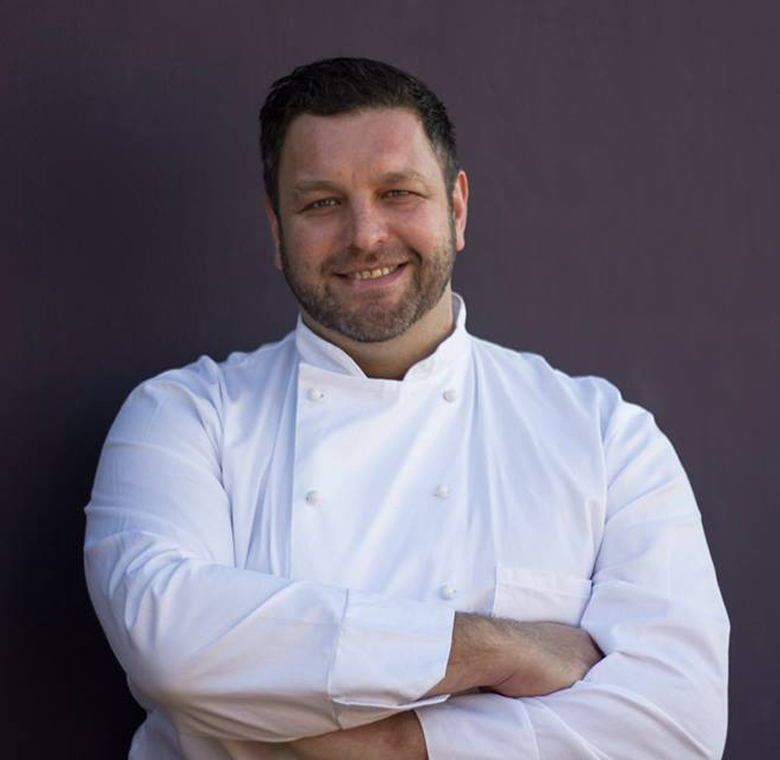 The Festive Table Events are held at Chef Mynhardt’s restaurant in Stasie Street, Paarl. The menu is paired with wines and aged brandies from KWV Premium Range at only R650 pp.